• Continually innovate to address the medical needs of mankind, providing safe, effective and affordable medicines. 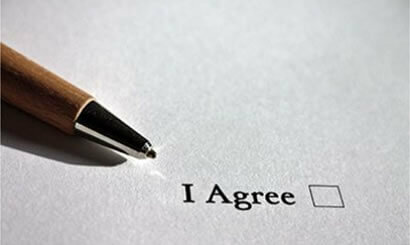 UBP respects the law and values the management principles of transparency and integrity. 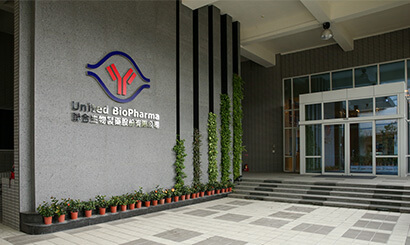 •With our base in Taiwan, we have established a Chinese global biopharmaceutical enterprise, recruiting national and international biomedical talent. •Our regular R&D meetings provide a platform for staff members to communicate, exchange ideas, and learn from each other. Experts in the biomedical field are invited as guest speakers to share the latest developments in research and to broaden our knowledge and vision. •We collaborate with universities and provide lectures, company tours and internship opportunities to students. •We cooperate with the government and academic institutions on special training and prospective employment for biomedical talent. UBP and the UBI Asia group co-built a website for sharing recent global news, encouraging articles, inspirational speeches and videos related to science, economics, community issues, politics and lifestyle. Via text and music, the site provides a platform for helping the community and society embrace harmony, goodness and justice. It also provides information regarding the need for safe, effective medical products that are affordable, and the need for improving human health and well-being. Talent is UBP’s most valued asset. The company takes into account “the body, mind, and spirit," employing a humane management approach and providing employees competitive salaries and benefits, as well as opportunities for self-development and promotion in a harmonious and safe work environment. •Special reward program: high-performing and senior employees are recognized annually with various awards, bonuses and stock options. •Bonuses for birthdays, weddings, Chinese New Year and other holidays, as well as group and occupational hazard insurance, company trips, and an annual banquet. 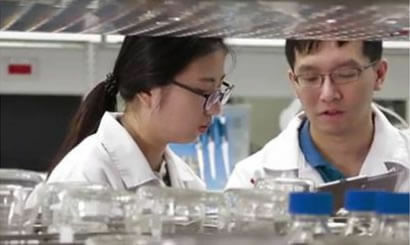 Develop drugs for major diseases, combining the advantages of the healthcare system and clinical research resources in Taiwan, and elevate us to a leading position in the global market. 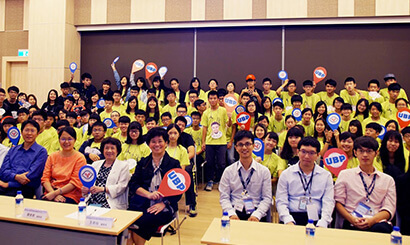 Create job opportunities in the biopharmaceutical industry to attract overseas talent to come to Taiwan. 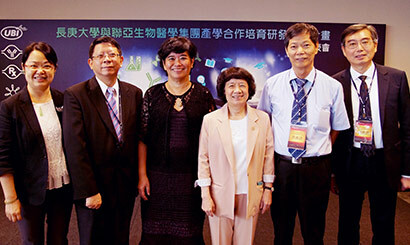 Raise the global competitiveness of Taiwan’s biopharmaceutical industry. •The company is dedicated to pollution control and environmental protection measures: developing sound waste and sewage disposal, managed and executed by a responsible team. •We collaborate with certified waste management companies to deal with unrecyclable and biohazard waste. •UBP pays close attention to ecological preservation, including mandating carbon reduction, recycling and caring for the earth.